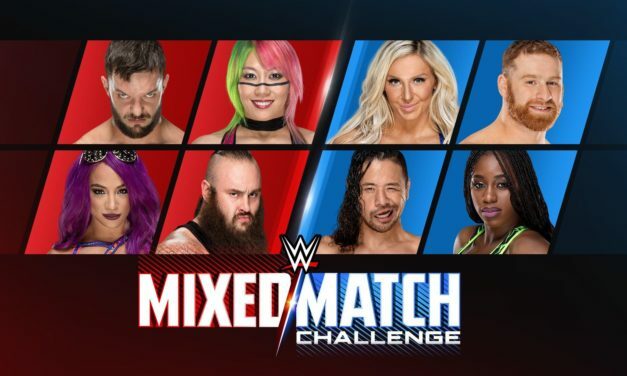 WWE’s Mixed Match Challenge begins this Tuesday (January 16) with 12 teams of men and women competing on Facebook Watch over the course of the next 12 weeks. 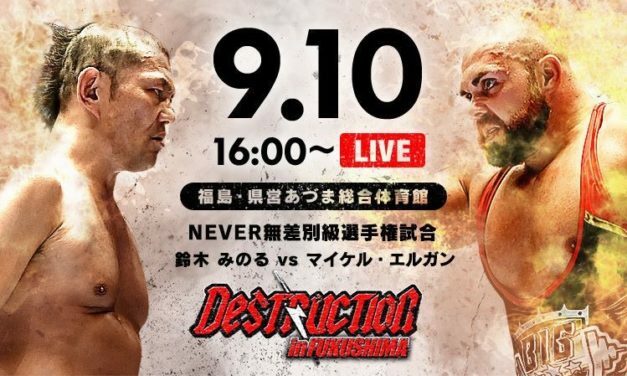 NJPW Destruction in Fukushima felt like a house show. A Match of the Year candidate, two other matches at 4 stars or better, and an emotional final G1 match for Nagata. This show is a must watch. 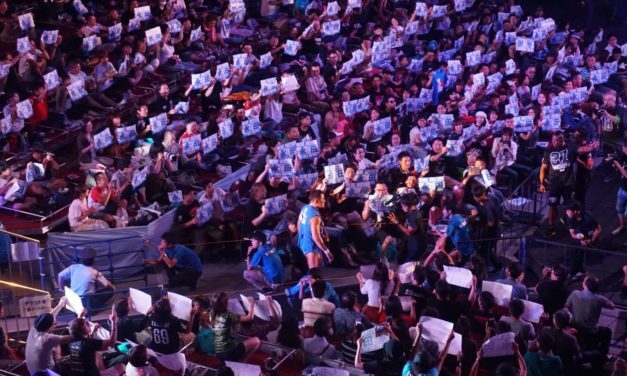 Only the G1 Climax 27 Night 12 main event is worth going out of your way to watch. Spare a few minutes for Elgin/Yano, though. 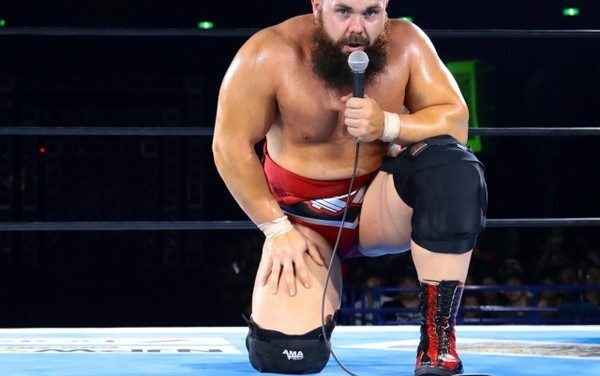 Being strong is good, but strength alone isn’t getting the job done for Michael Elgin. Even the most unbreakable men can be shattered.